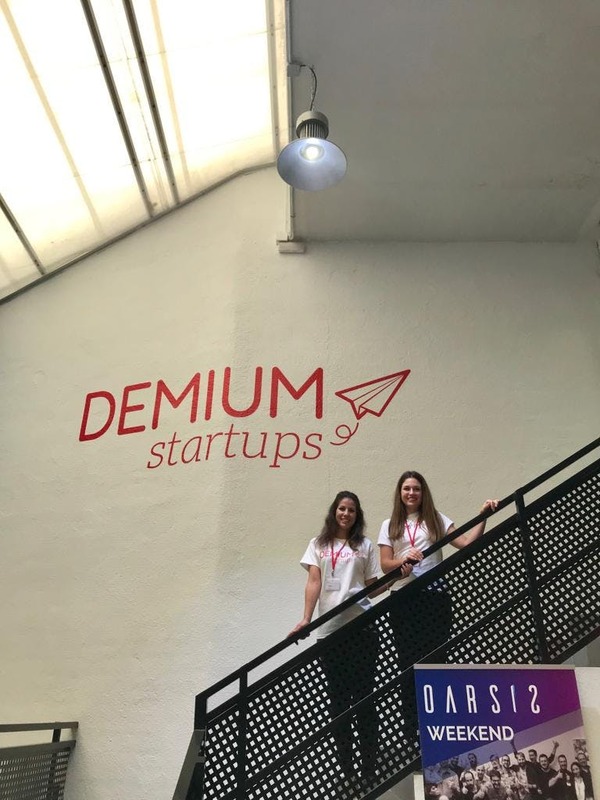 We would like to introduce ourselves: we are Demium Startups and love entrepreneurship. What do we do in Demium? So many things and all different. 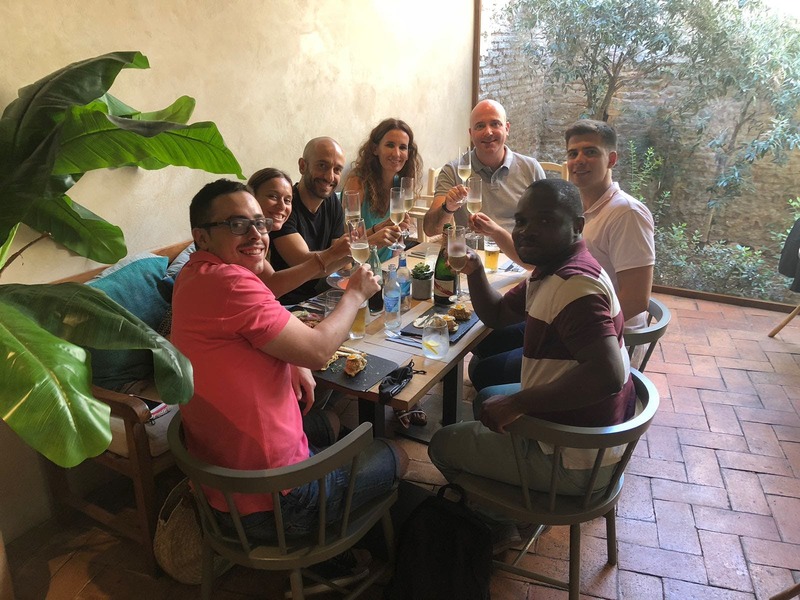 Our mission is to identify, develop and connect the best talent to create successful companies together. We want to change the society boosting entrepreneurship. If you liked that, please keep on reading! We build innovative and scalable companies from scratch. Through our #AllStartup events, we identify people with different skills and connect them to create a startup “Dream Team”. Once the incubation program begins, we work closely with our entrepreneurs and provide all necessary resources to succeed. We will help them to validate their business idea, create an MVP, identify the product-market fit, launch a scalable solution and receive their first round of investment. 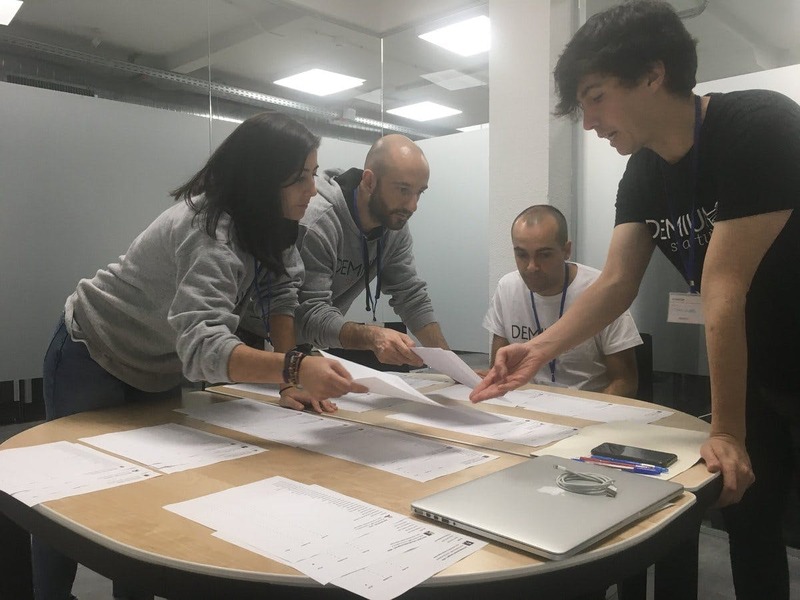 Demium started in Valencia 5 years ago and since then, we have launched in 4 more cities in Spain: Madrid, Barcelona, Bilbao and Málaga; and 4 cities in Europe: Lisbon, Minsk, Kiev and Warsaw. Now, it is the perfect time to keep growing, both nationally and internationally, and make a huge impact in the European ecosystem. That's why we are looking for a rockstar Head of Talent who will take the hub to the next level. What does a Head of Talent do? You will be someone who entrepreneurs trust, but you have to earn it. They will come to you to ask questions about hiring processes, hiring techniques to find interns, resources to develop their soft skills, recruitment procedures and more challenges to face with the Head of Incubation Program. You will boost your creative side, thinking and executing recruitment and networking events, generating a talent ecosystem in your hub. You will be in a "hunting mode", identifying and planning your presence in external events that can be useful to attract an retain entrepreneur talent, being a brand ambassador and positioning Demium in the ecosystem. You will help the teams to complete their recruitment and hiring processes, by creating competences and supporting them with your expertise. 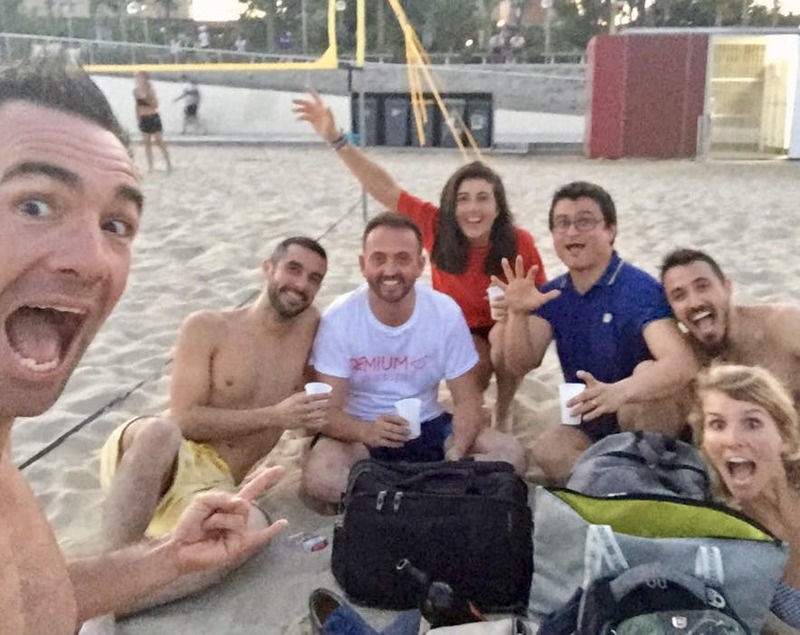 Thanks to your passion for the Startups and people, you will make sure that your hub has the best talent procedures, all with an open-minded attitude and ambition. You will be "the guard of Demium culture", taking care of details such as birthdays, theme breakfasts, etc, in order to make it unique. You aren't tired of reading what we would like you to achieve. You are based in Minsk, Belarus or willing to relocate there. You have relevant previous HR experience. You are passionate and self-motivated person who would thrive in a collaborative competitive environment. You're a fast learner. We are a company of companies and you will enjoy if you're able to get your head right and talk about talent in a handcrafted jewellery e-commerce and a marketplace of second hand bikes, pretty much at the same time. If you are solutions oriented and are able to give 100% without anyone chasing you. If you are humble enough to keep growing and are willing to learn from better people than you. You have the courage to support more than 10 project simultaneously. You are comfortable working with people and their emotions. You are stubborn and are able to achieve more listening and doing, rather than just talking. Because we always hire better people than we are. Because this is an opportunity to make a huge impact in the company in just few months. 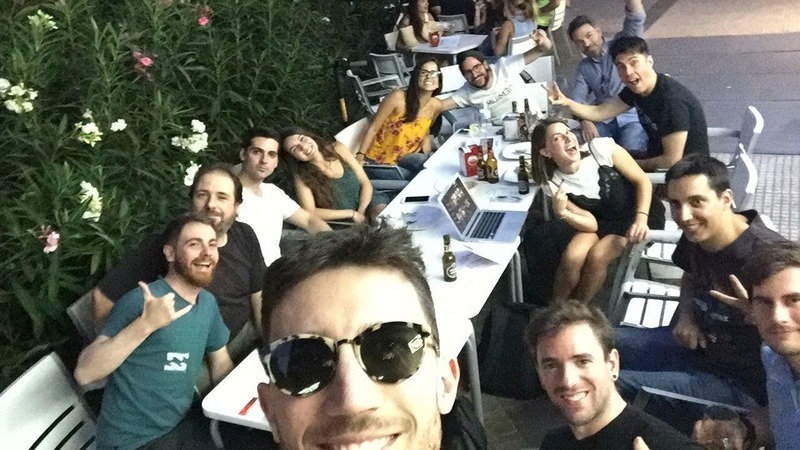 Because our company culture is worth it, we are a big family! Because you won’t find a better place to be challenged and be part of a fun team at the same time. Because we are changing the startup ecosystem and you will be an important part of it.